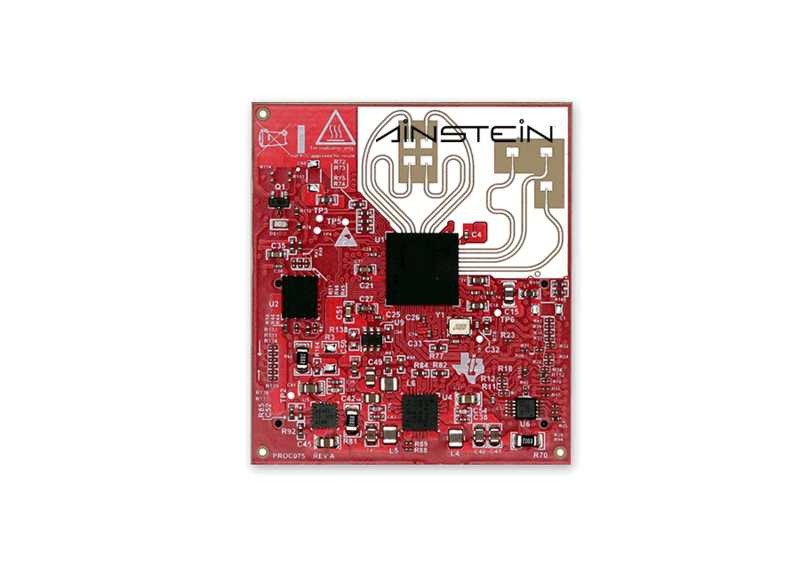 Ainstein has developed a new 60GHz evaluation module (EVM), available for order in December 2018. 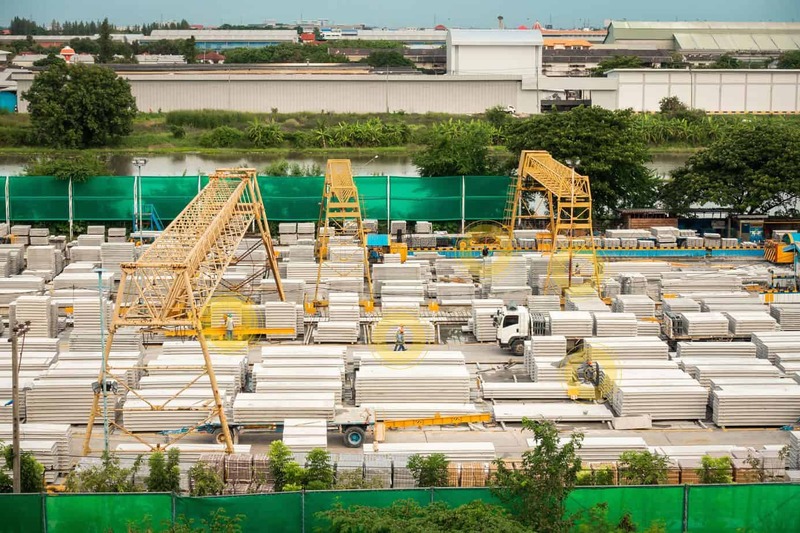 It’s the perfect building block to develop innovative new applications for building automation, smart building management, building perimeter security, and more! With Ainstein’s innovative antenna, board, software and algorithm design capabilities, building automation designers can now leverage new 60-GHz mmWave sensors in overhead mounting positions for highly customized applications. What is the 60GHz evm? Ainstein has developed a new evaluation module for Texas Instruments, which utilizes radar technology to enable applications including people counting, crowd monitoring/crowd management, improving safety conditions in industrial environments, building automation (improving HVAC and lighting systems efficiency, and much more. The 60 GHz radio frequency (RF) band has long been underutilized. This band offers tremendous potential for developing within-building wireless applications. Click here to see a virtual demo of the 60GHz EVM for people counting applications. I’m interested in testing out the ODS EVM for an application I have in mind. I’d like to schedule a phone call to discuss further. The ODS EVM can improve and monitor safety conditions in industrial environments. Safety in high-voltage environments, manufacturing settings, and more can all be improved through integrating the ODS EVM into innovative new services. I’m interested in learning how I can build an application using the Ainstein ODS EVM. I’d like to download the white paper. What is the ODS? What can I do with it? 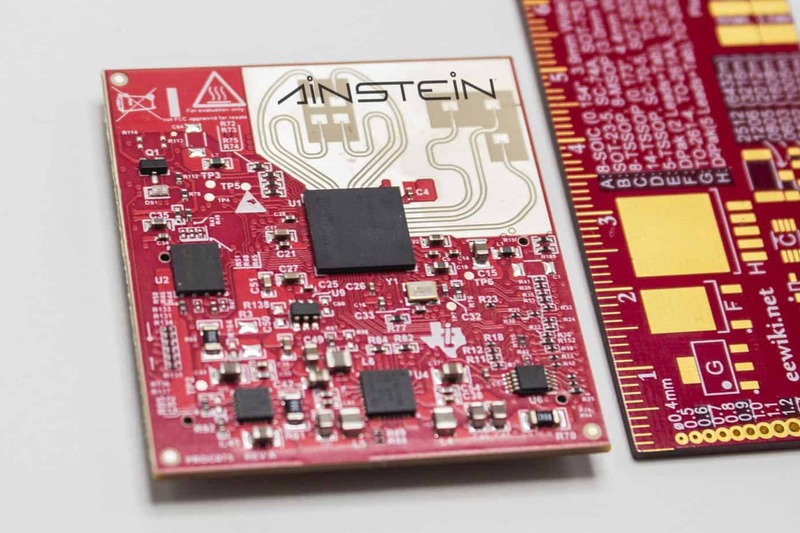 Together, Ainstein and Texas Instruments have developed a new chipset, which utilizes radar technology to enable applications including people counting, crowd monitoring/crowd management, improving safety conditions in industrial environments, building automation (improving HVAC and lighting systems efficiency, and much more. The 60GHz EVM can improve and monitor safety conditions in industrial environments. Safety in high-voltage environments, manufacturing settings, and more can all be improved through use of the EVM. I’m interested in testing out the 60GHz EVM for an application I have in mind. I’d like to schedule a phone call to discuss further.